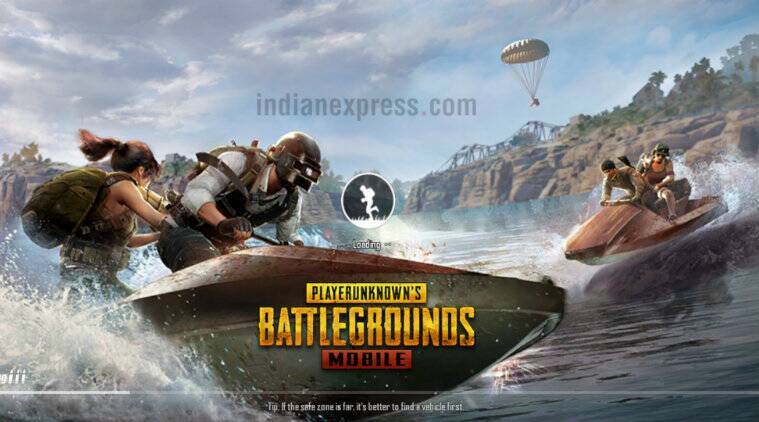 Tencent Games has released a new beta update for its battle royale game dubbed PUBG Mobile 0.11.0. With the release of this beta update, PUBG has announced their collaboration with Resident Evil 2 bringing in its much-awaited Zombies Mode for players to test out. PUBG Mobile Zombies mode is officially being called ‘Sunset’ and is currently available on the Erangel Map of the beta update. As this is a collaboration between PUBG and Resident Evil 2 all the bosses also appear alongside the other zombies. Killing a Resident Evil 2 boss provides the players in-game resources that will help them survive during the gameplay. The update also adds the previously leaked moonlight mode to Vikendi. Additionally, Sanhok gets the Quick Match Arcade Mode along with a few other features from the PC version of the game. According to the update patch notes, the game now consists of a Resident Evil 2 main menu theme and music. It also gets the addition of Personal Spaces, where all of the player information along with their current connections are displayed.